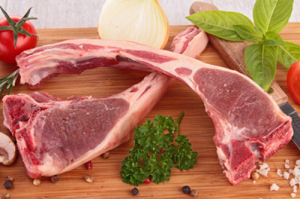 The Afes Meat gets its lamb from three different German slaughterhouses. 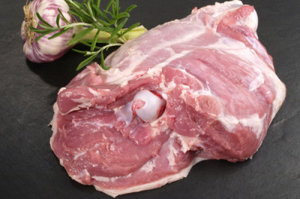 In addition to requested parts we also offer offal (kidney, liver, heart, other edible offal) and frozen foods. 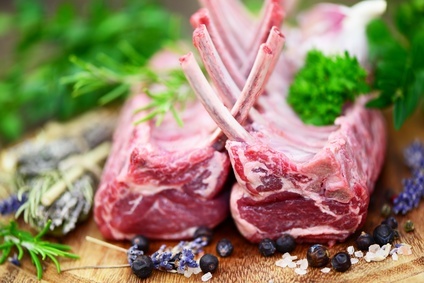 We also maintain an exclusive contract with one of the most prestigious lamb slaughterhouses in Germany. Furthermore, animals in the direct surroundings (Brandenburg) belong to our range.